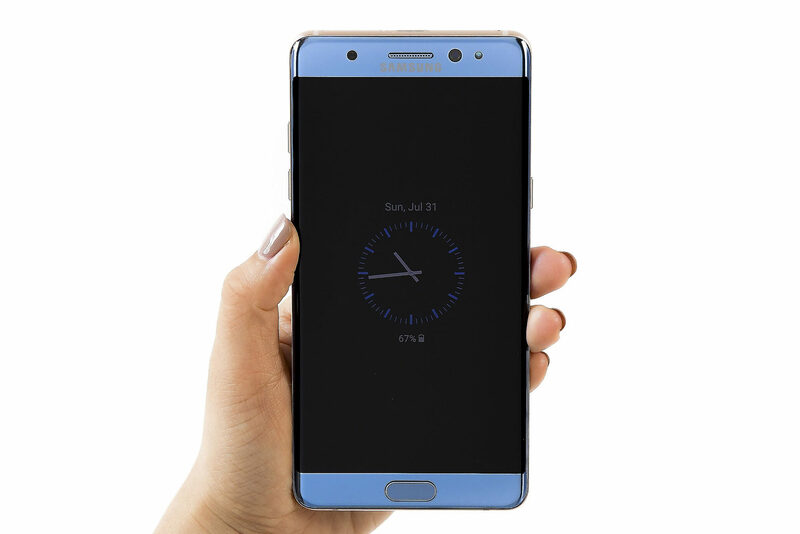 The second incident of an exploding Galaxy Note 7 has forced Samsung’s hand and now the company is intending on making amends on recalling its flagship units before more harm can be done. 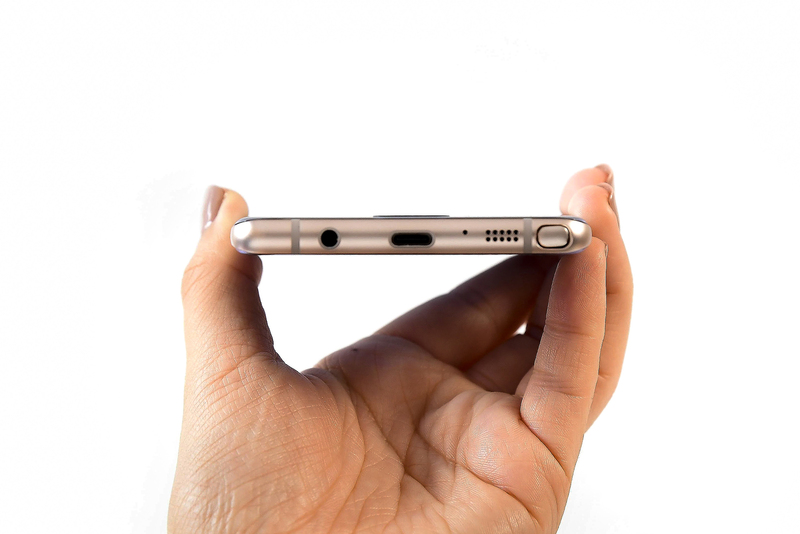 Galaxy Note 7 was supposed to be the revenue generator for Samsung but it appears that the handset has given the company more than its fair share of headaches. Reports coming in state that the problem occurred from faulty devices has been pointed towards the batteries. According to the latest findings, the problem isn’t connected to different adapters and circuitry, but the issue is concerned with the battery. Just a reminder to those who are using third party chargers. I myself am currently in possession of a Tronsmart Titan, and while it is one of the best investments I have made when I want to charge multiple devices at the same time, here’s a precautionary tale for you. Though my phone’s battery did not explode, I did run into the unfortunate experience of having my phone fail due to using an uncertified third party charger. Either use the charger that has been bundled with the smartphone, or purchase one from very reputable companies such as Tronsmart, Aukey, Anker or others. It’s very disappointing to see that a phablet with so much to offer can tarnish the image of the company immediately. Fortunately, Samsung is definitely making amends on its part to replace the affected units and that’s really saying for a firm that wants to remain dedicated to customers. Normally, you don’t see many tech giants catering to consumers as their primary goal is to generate substantial amounts of revenue. 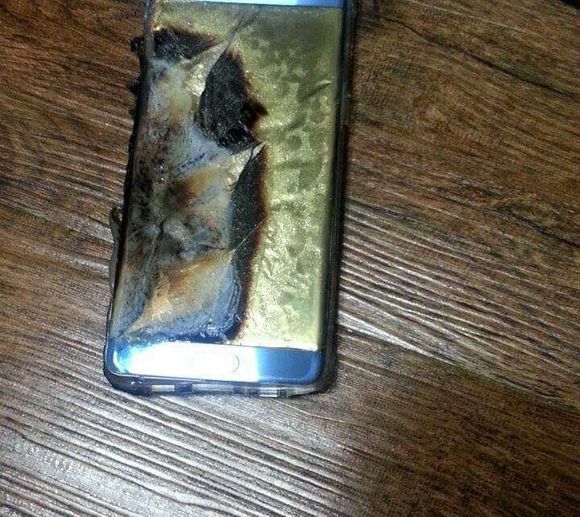 Let us hope that Samsung is able to remove this dark cloud behind it and quickly replace the faulty Galaxy Note 7 units. According to several reviews, the phablet is still one of the best Android smartphones to purchase right now.